While we have been running a special post just for the purpose of letting the Black Friday and Cyber Monday deals out, we felt that this special offer warranted some level of special attention. From now until Monday December 2nd Newshosting is giving their UsenetReviewz readers an additional 40% off of the regular annual sign on fee of $99.99. To break it down a little better, that’s $5 p/mo when purchased annually. Free Newshosting newsreader with integrated search and preview capabilities. Up to 30 concurrent connections. Over 1,900 days of binary retention. Unlimited data transfers as fast as you want it. Servers in both N. America and Europe for even faster connections. This is a time limited offer, expected to be ending on Monday December the 2nd at midnight, but not quantity. 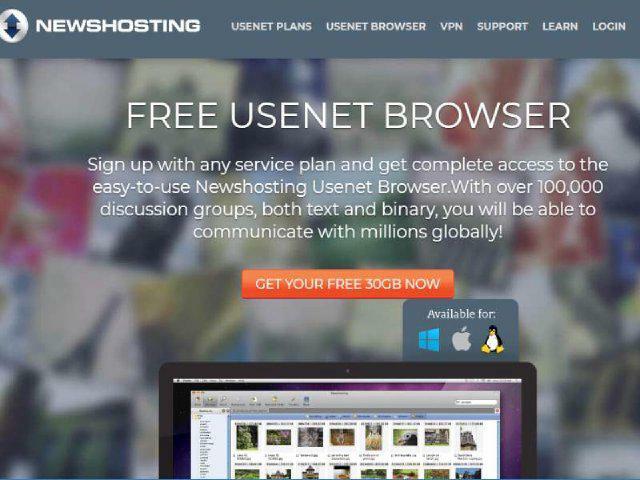 So as many people as can make it there with the money on time, they can get some of the best access to Usenet that money can buy. If you still aren’t sure, check out our full Newshosting review here.